Every year, usually in the spring, we have employee appreciation events in all of our Stampin’ Up! offices. Last week I got to attend two barbecue lunches (one in Riverton and one in Kanab). Check out the desserts…and their packaging! It was nice to express gratitude and to visit with coworkers and see so many cheerful faces. 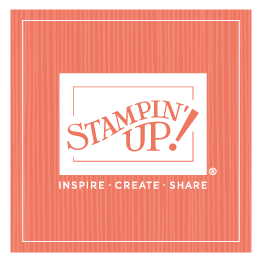 In preparation of the events, many employees were nominated by their coworkers to receive a Heart of Stampin’ Up! award. 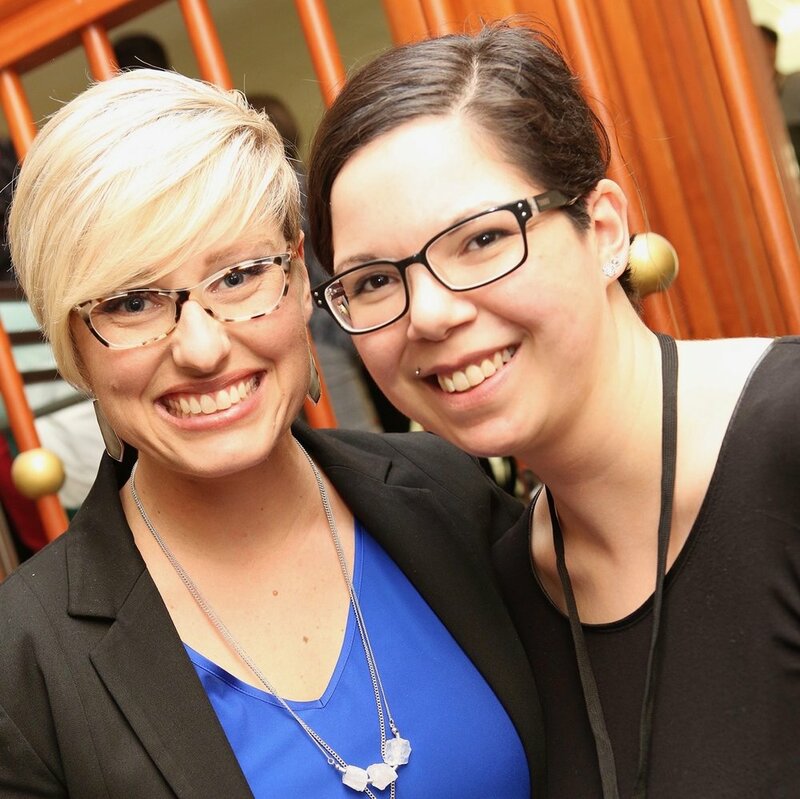 Sara and I read LOTS (more than any other year) of nominations from all of our offices, and we were touched by the stories shared of employees who make a difference inside and outside the workplace. How grateful I am to associate with such wonderful people!